Got My Free Ipod! – Get Yours! UPDATE 9/29/2004: I got my free ipod! 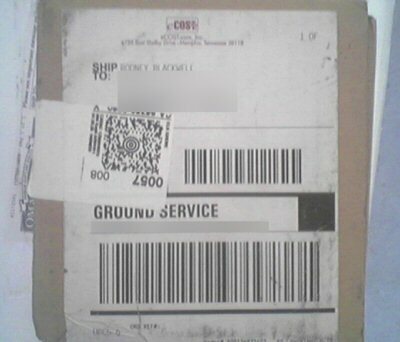 Almost 2 months exactly after I signed up for the freeipods.com offer, my free ipod was delivered to my doorstep.